The word famous Heineken brand is represented in Nigeria by co-titan Nigerian Breweries PLC which was established in 1946 and is the largest brewer in the country. 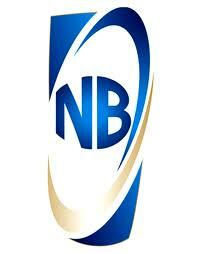 Nigerian Breweries has a portfolio of high quality beverage products of enviable and long established domestic reputation. Heineken describes itself as ‘the world’s most international brewer’ and is presently the fastest growing brand in the country (with close to a seventy percent share of the market). Despite price inflation last year, Heineken continued to improve its market share – largely as a result of some outstanding sales and marketing efforts. The CFI Judging Panel was impressed by the level of public recognition accorded to Heineken noting that this coincided with its recent and very successful re-bottling exercise. 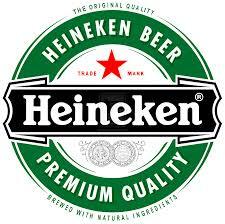 Nigeria was one of the first of Heineken’s overseas markets to introduce the Company’s new worldwide uniform container. The bottle has been nicely improved and according to Heineken, ‘the new green foil has been inspired by the shape of a smile’. Although respondents have praised Heineken’s product quality there can be no doubt that skilful marketing has brought the brand closer to top of mind for a great many Nigerians.